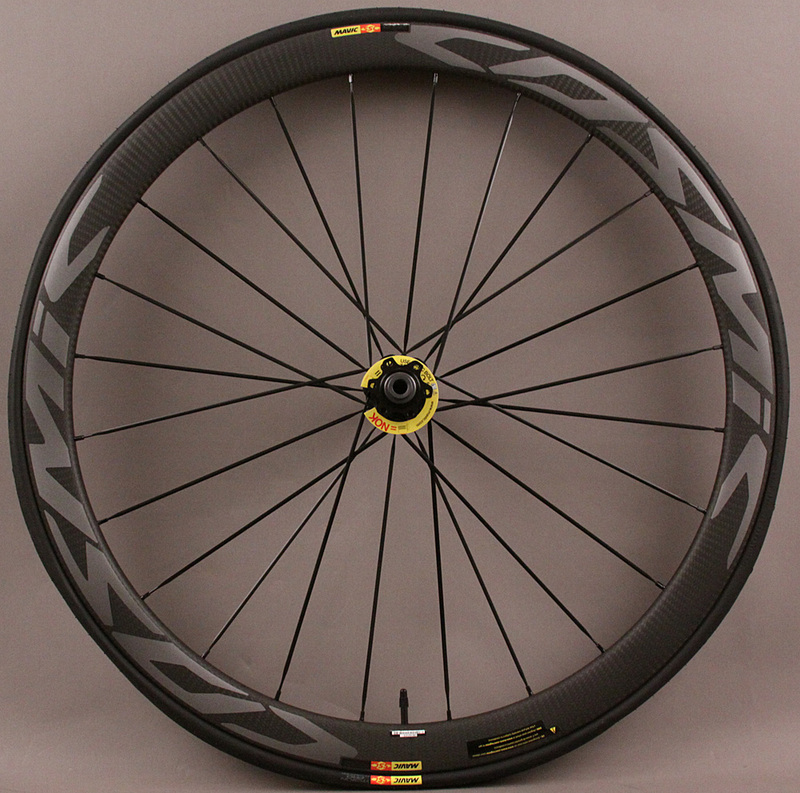 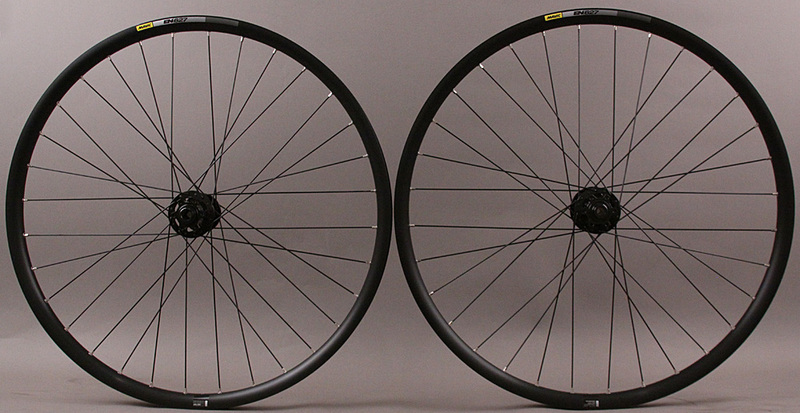 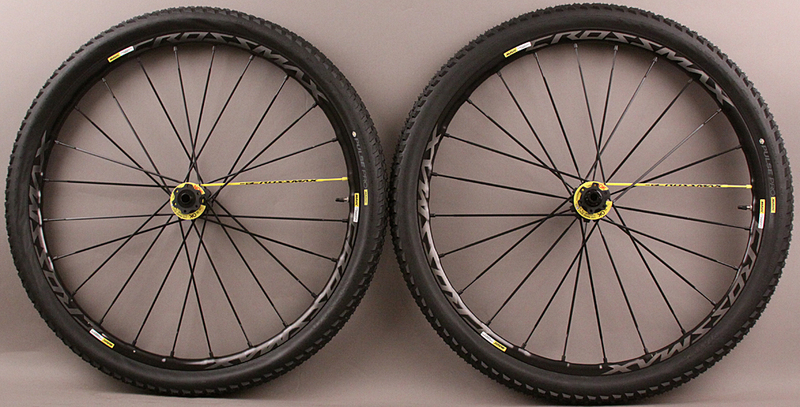 Mavic EN627 27.5 650b Mountain Wheelset SRAM 900 XD Disc BOOST Spacing. 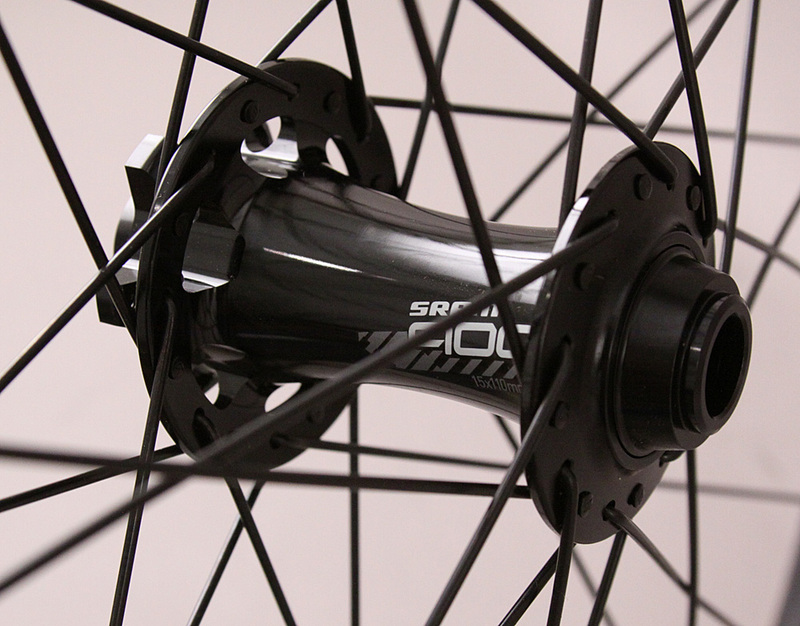 The MSRP of these hubs alone is $209 for the rear and $83 for the front. 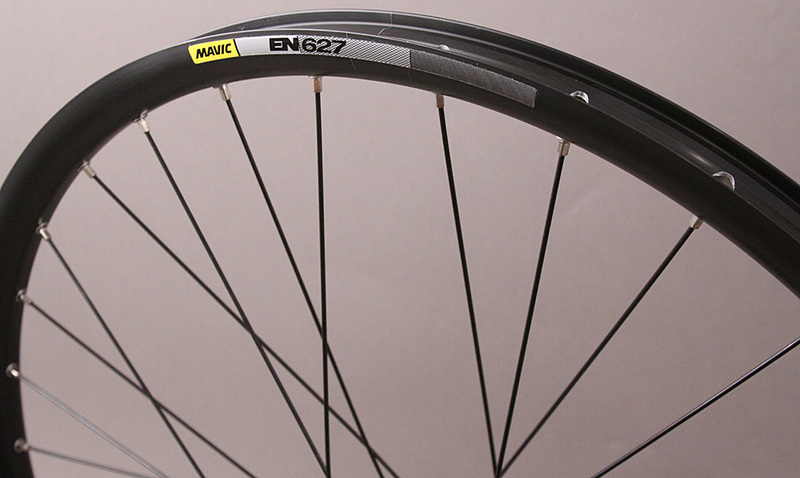 The EN627 rims retail for $79.95 each. 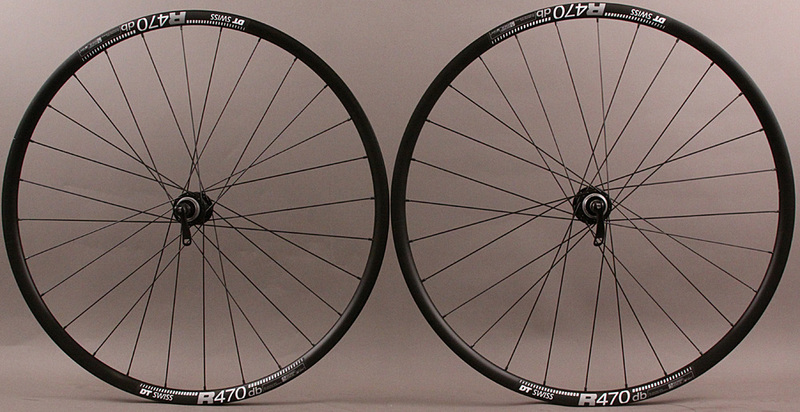 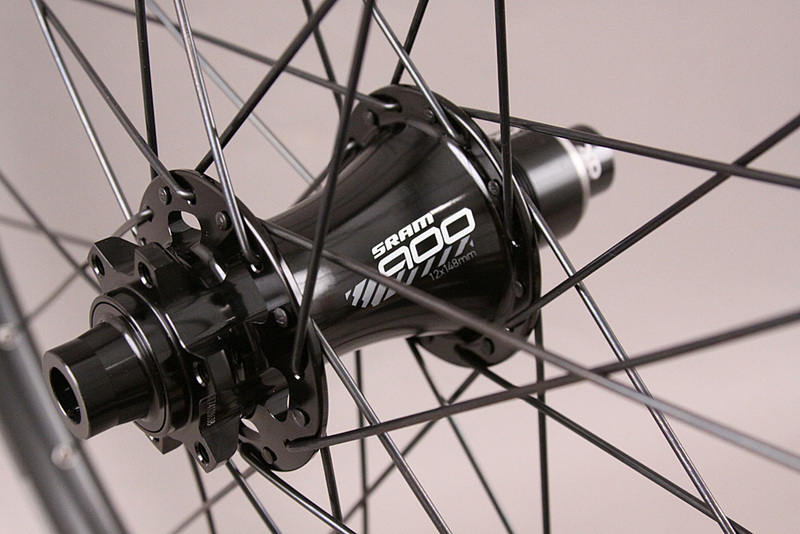 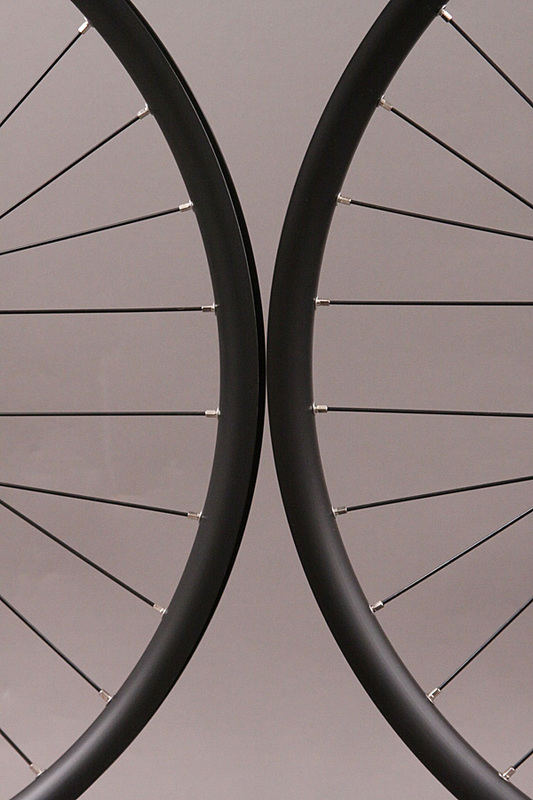 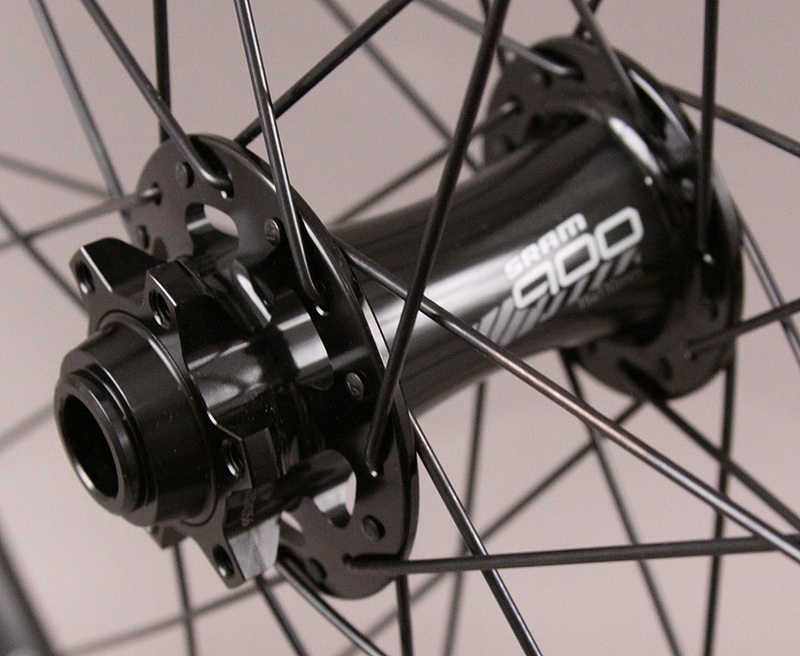 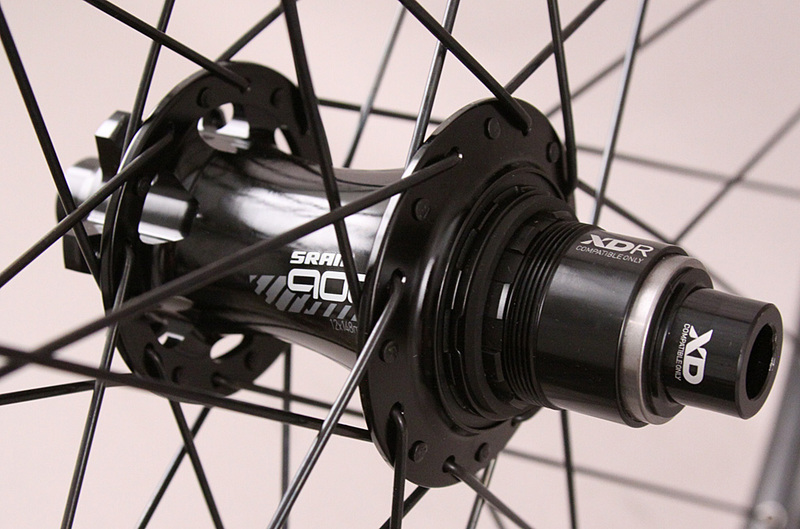 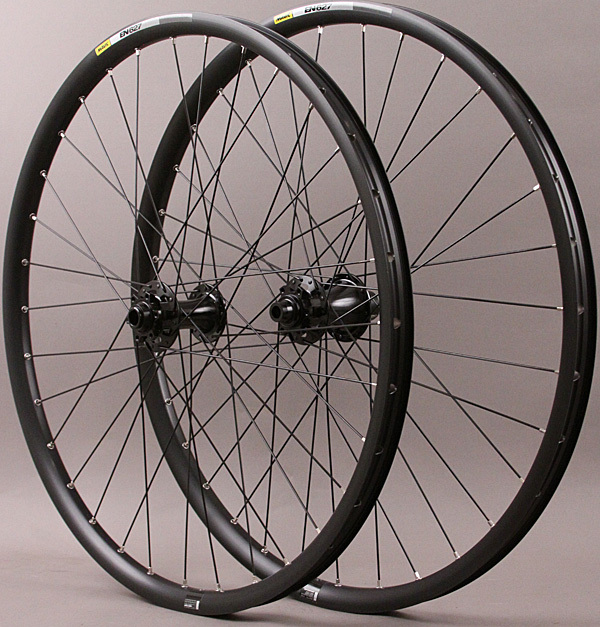 This is a amazing deal for this built wheelset.